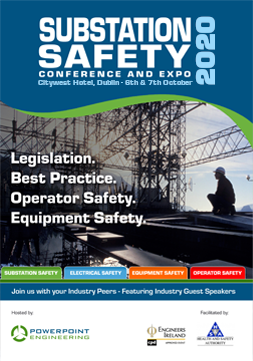 Arc Flash can occur without warning and result in serious injury. Burns are one of the most common risks of these sudden electrical events and can lead to permanent disability in some cases. 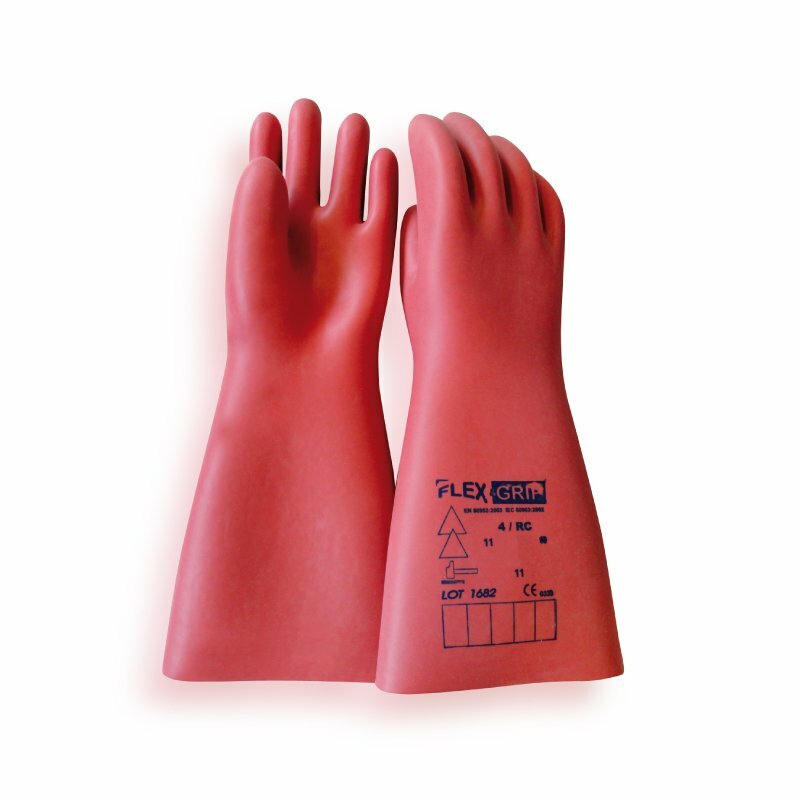 The hands are especially vulnerable to the intense thermal energy of an arc flash. That’s why you or your employees can not afford to be without Arc Flash Gloves where daily responsibilities involve working in high voltage areas where arc flashes are likely to occur. 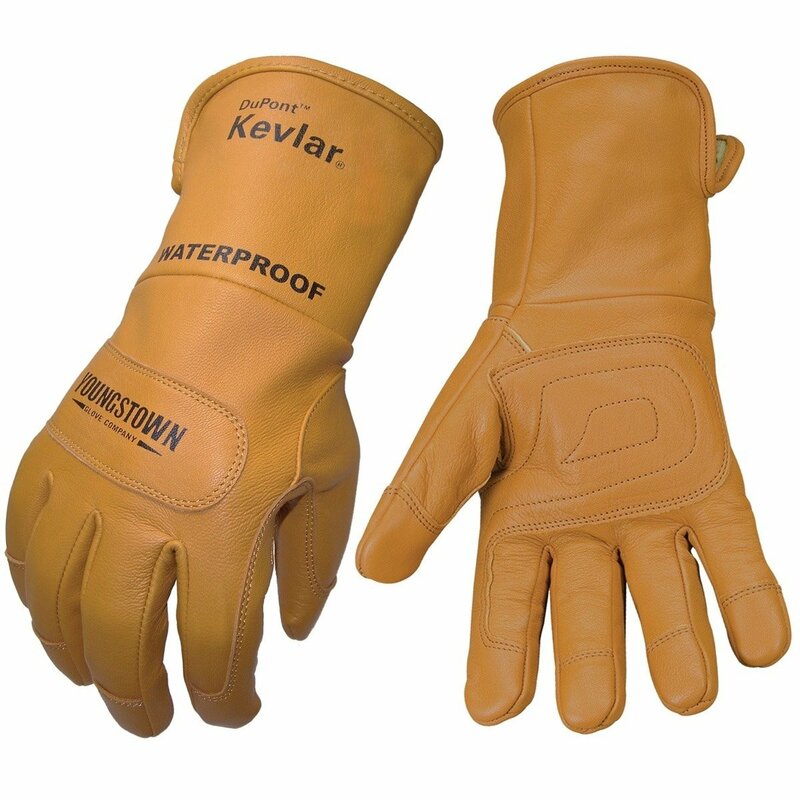 Our Arc Flash Gloves are certified and made of the highest quality materia. 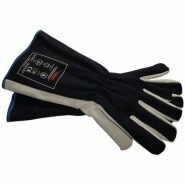 While the protective gloves are designed to fully protect the fingers, hands and wrists from the heat of electrical discharge, they are engineered to help maintain finger dexterity. As a result, workers can still easily perform their required job duties while wearing the personal protection equipment. Check out our range of Arc Flash PPE to limit the risk of injury due to arc flash accidents. We stock a full range & sizes of switching suits, coveralls, jackets, trousers, polos, shirts, underwear and other accessories to help you slelect the most appropriate head-to-toe protection from the threat of arc flash. You can browse our range of arc flash gloves shown below or visit our dedicated arc flash protection website www.arcflash.ie to learn more about our products. Feel free to email us at [email protected] with questions, to arrange a site visit or for pricing information.